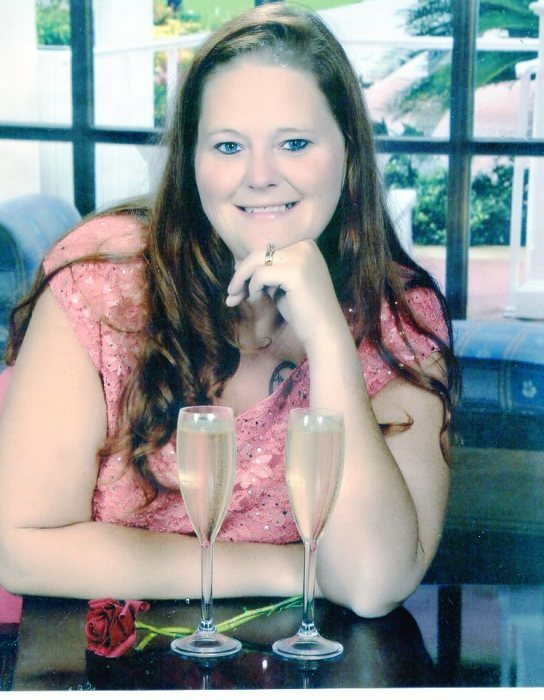 Kelly Albert, age 33, passed away suddenly on March 27, 2019 at her home. She was a lady who loved life; she always had a sunny disposition, and she was a devoted wife and mother. Preceded in death by gran, Mary Glass; grandmother, Darlene Wise; sister, Rikki Perez; and mother-in-law, Doris Albert. Kelly leaves behind her husband, Jimmy Albert; daughter, Leigha; parents, Rickey Tilley and Sheila Daniels; nieces, Darlina Mendez and Daniela Perez; nephews, Alexander and Julio Perez; brothers-in-law, Jose Perez and Mikey Albert; father-in-law, Michael Albert; and many more relatives and friends who will miss her dearly. Visitation 2:00 to 4:00 and 6:00 to 8:00 P.M. Tuesday, April 2, 2019 at Cook & Son-Pallay Funeral Home, 1631 Parsons Ave., where service will be 11:00 A.M. Wednesday, April 3. Interment Green Lawn Cemetery.